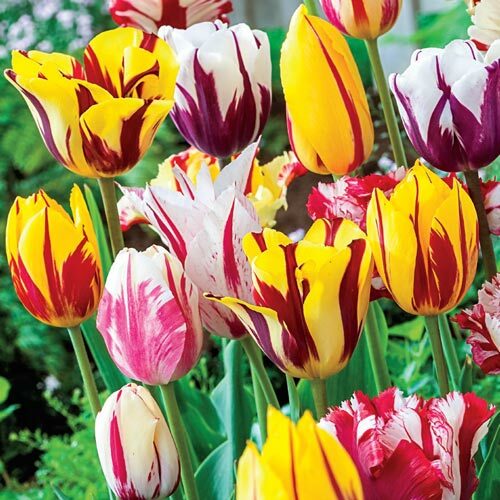 Splashy reds, pure whites, bold purples and golden yellows, feathered and striped with contrasting colors. Plant these dainty garden gems once and they will come back year after year. Perfect for adding color and interest to rock gardens or the front of borders.